Electrification, automation and vehicle networking demand maximum requirements for the functional safety of vehicles. The electronic systems for new vehicle functions are networked to a high degree, which makes a safety analysis on the level of the complete system necessary. 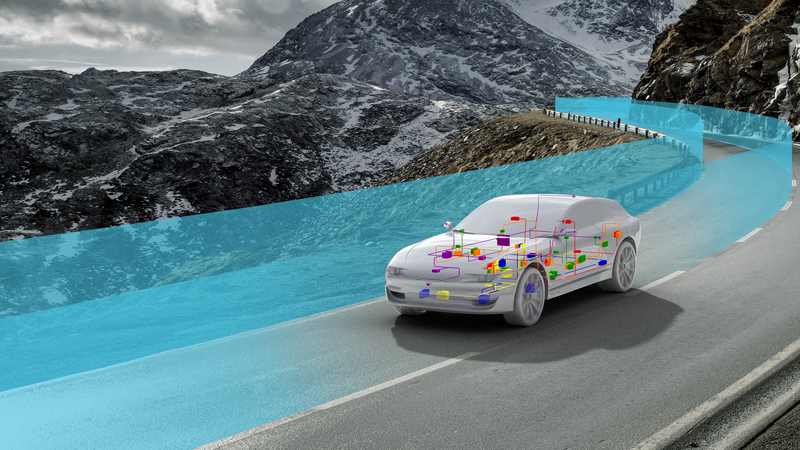 In addition, technical trends such as automotive Ethernet and AUTOSAR Adaptive need to be considered. Model-based engineering environments support engineers in overcoming these challenges.